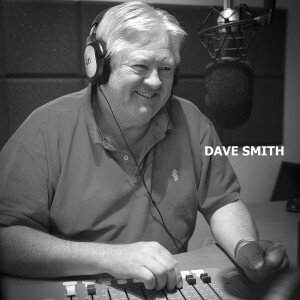 Dave Smith talks with interesting people in our community live for two hours on a Wednesday. If you would like to be part of this show and share your interests, the latest news from your community group or even give us an update on a special venture please email the studio. We will consider all submissions. Dave’s take on the decade that made him!